Our highly trained specialists will help you to achieve even the closest tolerances. Microcut Inc. embraces difficult and challenging jobs, partnering with you to meet your demands. 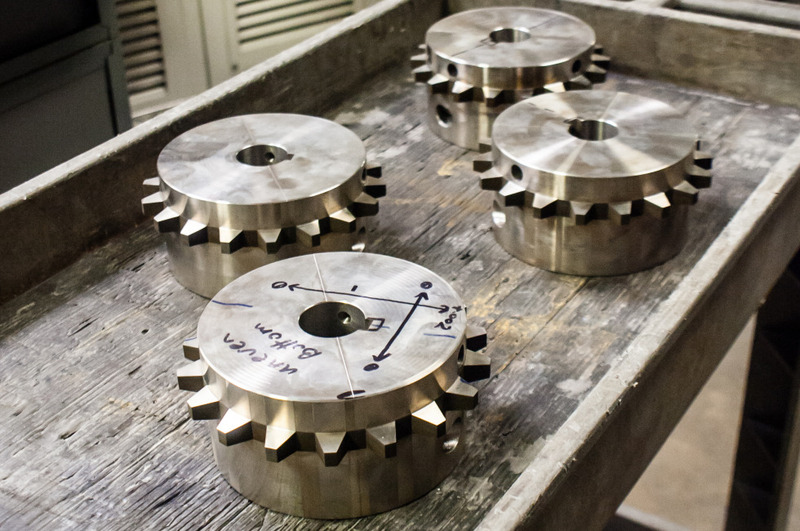 Microcut Inc. is equipped with precision quality control instruments to ensure the highest degree of specifications are met with confidence. 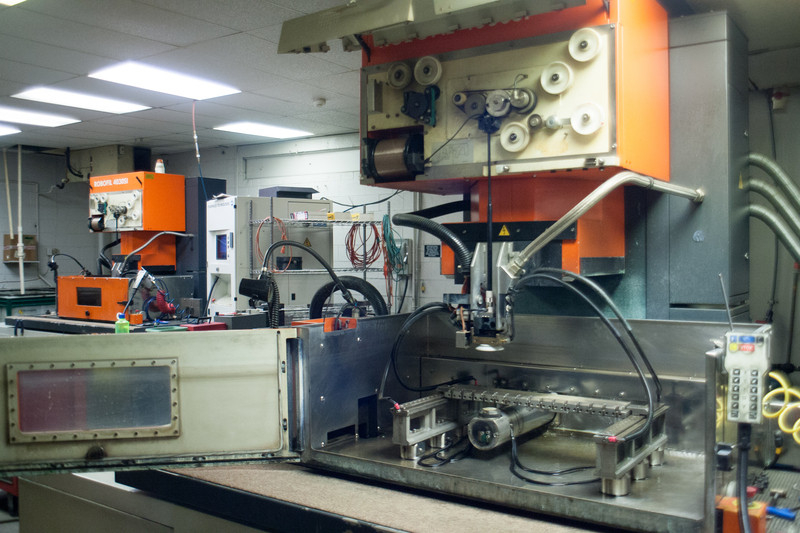 Over the course of thirty years, Microcut has been involved with the medical field, aerospace, die making, and mold making. 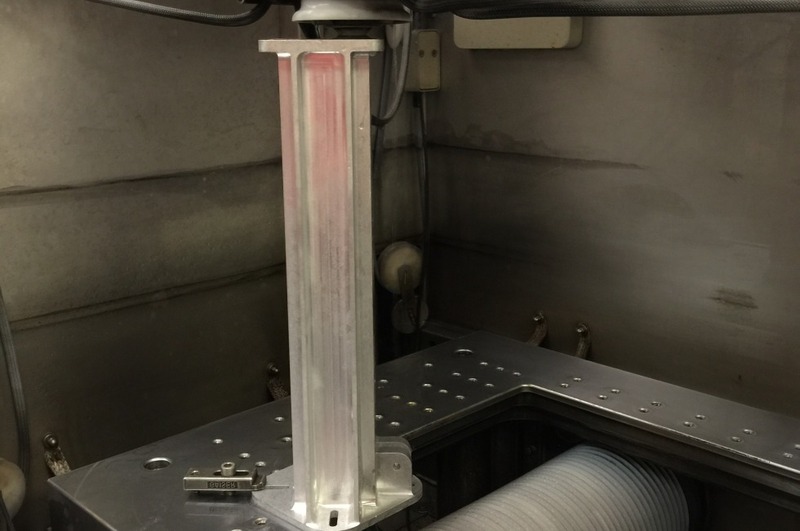 Puzzled by the Wire EDM process? We are here to help! Click on our frequently asked questions page or contact us below. Critical evaluation of every part insures you of on-time, in-spec delivery. 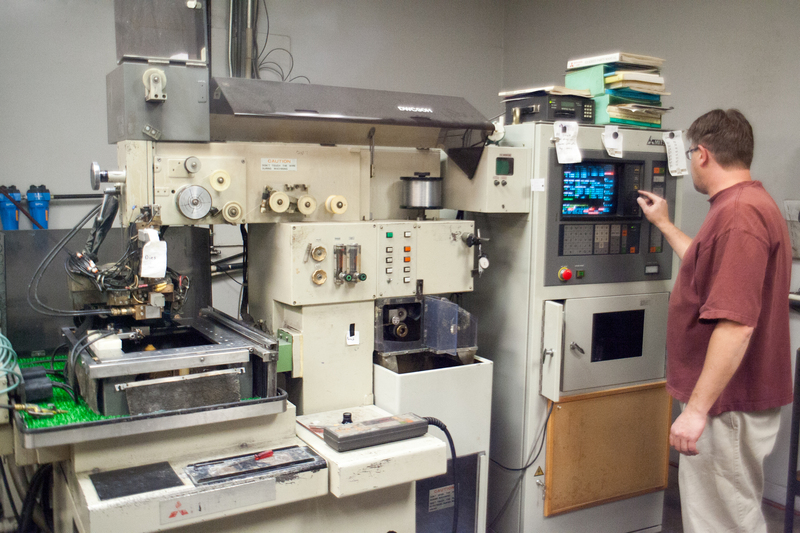 We utilize state-of-the-art equipment and over 100 years of combined EDM experience. 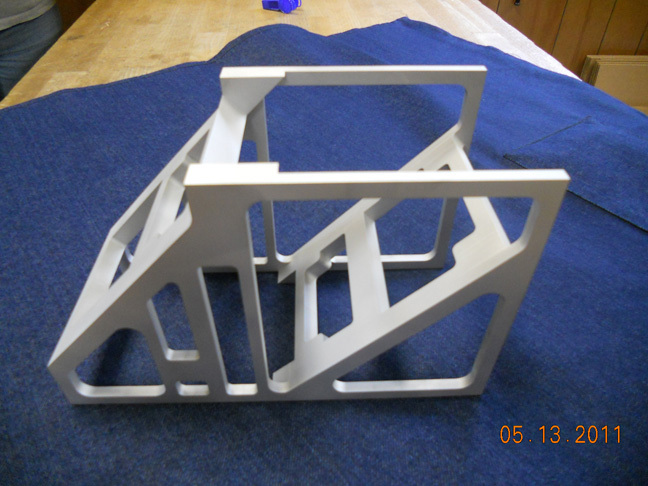 Our goal is to successfully helping our clients with complicated parts. 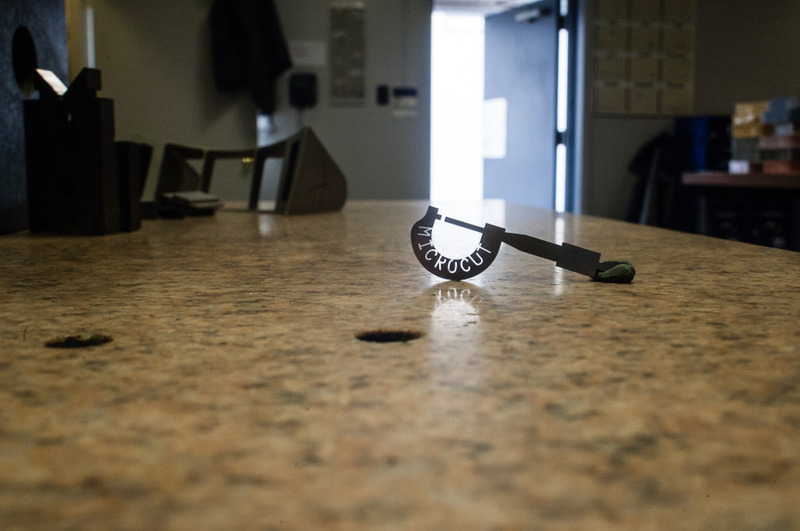 Microcut Inc. has made thousands of different parts in the medical and dental fields, including laparoscopic instruments and other surgical tools. 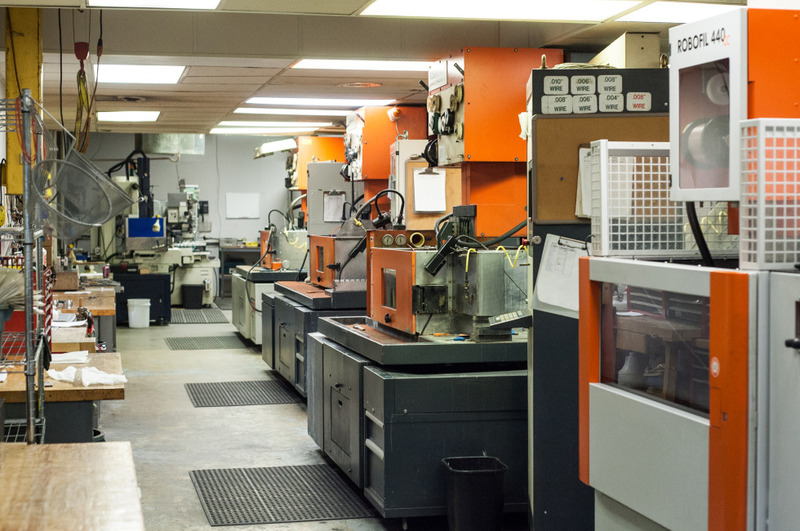 Microcut has performed numerous government contracts, and worked with top aerospace companies. 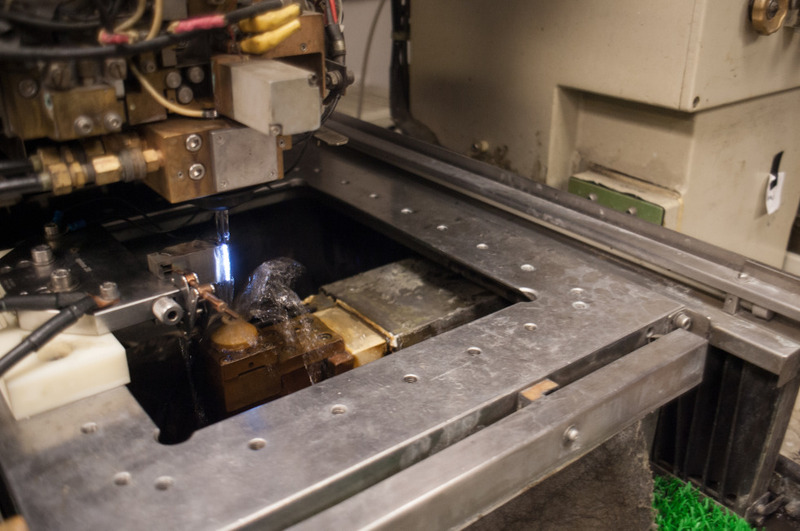 Microcut has done countless work in the manufacturing field, including molds, punch and dies, gears, splines, keyways, as well as many parts for the electronics field.